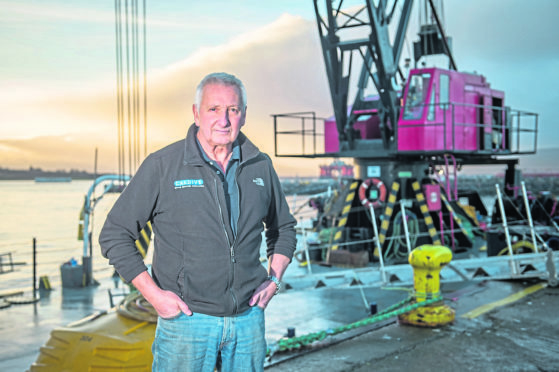 Managing Director of Caldive Ltd in Invergordon, Iain Beaton, is pictured at the boat yard where a Caldive boat is based. Plans to keep an underwater training and dive centre as a going concern are over after a £3 million business plan has fallen through, according to the businessman behind it. 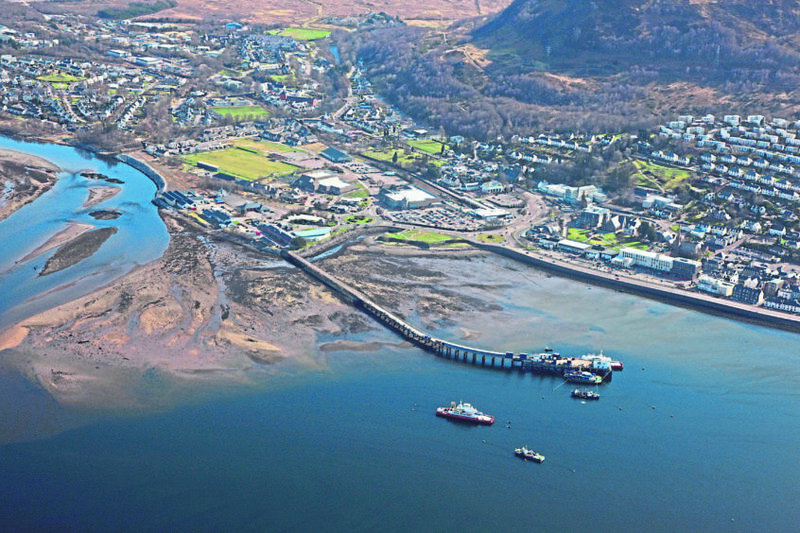 CalDive, of Invergordon, made a bid in excess of £1.5 million in late 2018 for land and buildings including Fort William’s pier area – but as of this week it said it had been told this bid will no longer be considered by current owners the Finlayson family. The Fort William Underwater Centre was an internationally-renowned facility for novice and skilled divers established in the early 1970s. It went into administration in October. In November, Caldive’s managing director Iain Beaton negotiated the purchase of the centre’s barges and diving equipment from administrators, while he and his business partner made a bid for the lease of the sea bed in preparation for the purchase of the pier and land. The Underwater Centre at Fort William. Mr Beaton explained: “I was a student of the underwater centre in 1976 and it is a great place to learn and study. I am now the managing director of Caldive, a company supplying marine and diving services to major oil and renewable energy industry projects throughout the world. “The Underwater Centre facility would have been a good asset to our main business, and with the support of our bank and other partners we thought we could keep the training centre open and working. A representative for the owners of the land, the Finlayson family said: “These matters form part of an ongoing commercial negotiation.